Three songs of Intelligence/Digital Leather-esque weird punk from one mysterious dude. Previous 7″ on Hozac and 12″ on Freedom School have been getting rave reviews. In my opinion, this is their best release yet. 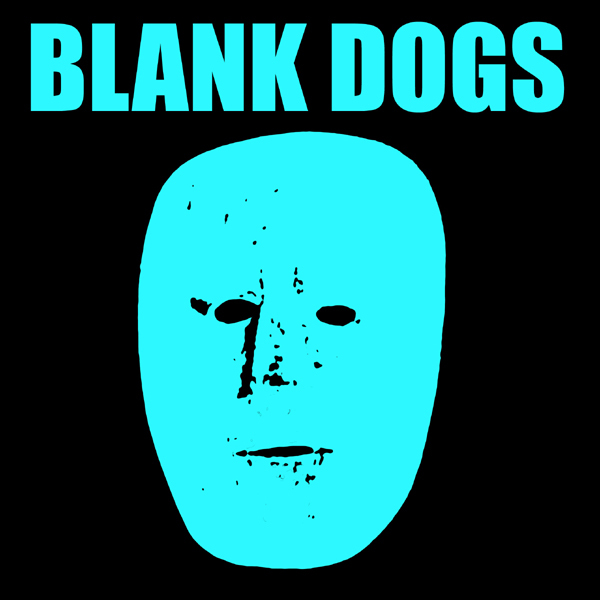 Think of it as “Blank Dogs: Phase Two”. Another 7″ on Florida’s Dying and 12″ on Sacred Bones will also be coming shortly.